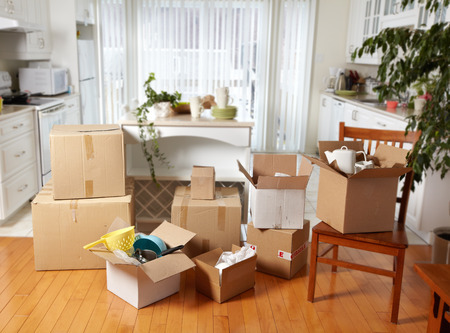 Getting ready to pack up and move to a new home this season? You’re not alone. 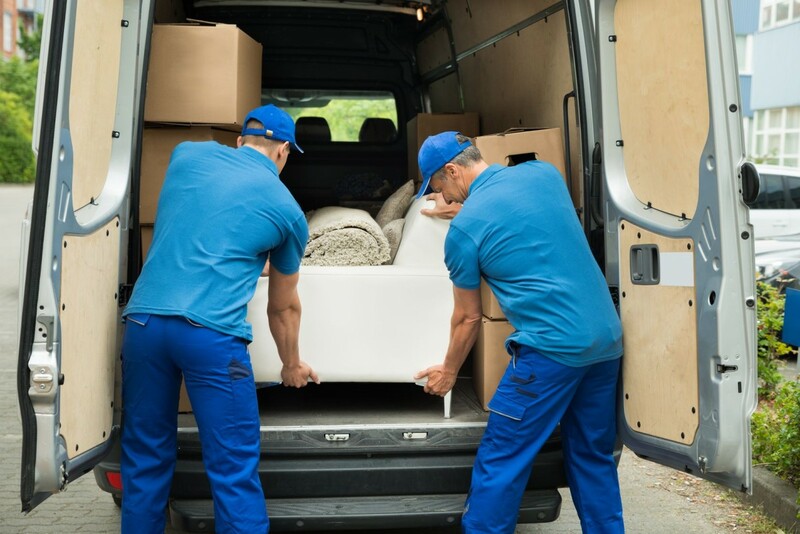 According to the most recent industry estimates from the American Moving & Storage Assocation (AMSA), about 11 percent of Americans—more than 35 million people—move every year. The reasons Americans cite for moving vary widely, but according to the AMSA the most common motivation for moving is the simple desire to find a better home or apartment. 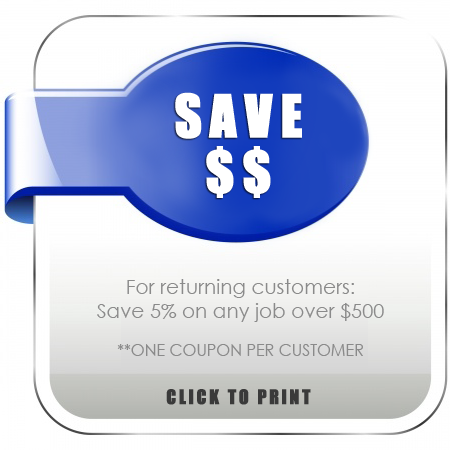 Other common reasons include changes in employment and family-related considerations. So where are all these Americans moving to? You can see a visual representation of the country’s moving trends in this interactive map! It’s worth noting that while millions of Americans are moving every year, 2017 actually had the lowest moving rate of any year since the Census Bureau began tracking this statistic in 1948. This is due in large part to the fact that millennials are more inclined to stay put than their parents and grandparents were during the 20th century. In its latest report, the AMSA also found that surprising number of Americans are choosing to move their belongings on their own without the help of professionals. While about 33 percent of people choose to hire professional movers, 45 percent rent a truck and move themselves. The remaining 22 percent move their belongings completely unassisted. Need a hand with your next move? The caring, talented team at All Awesome Movers would be happy to help. Give us a call or contact us online to reserve your appointment today!